It can be a simple D-I-Y with your favourite brooches. 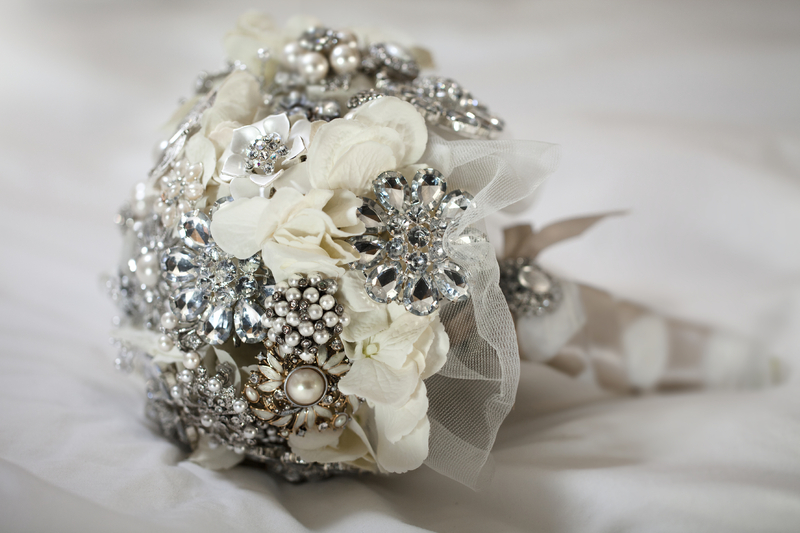 The wedding brooches bouquet can also bring with it an invaluable sentimental feeling for you can carry with you down the aisle jewellery you might have inherited from your beloved ones. 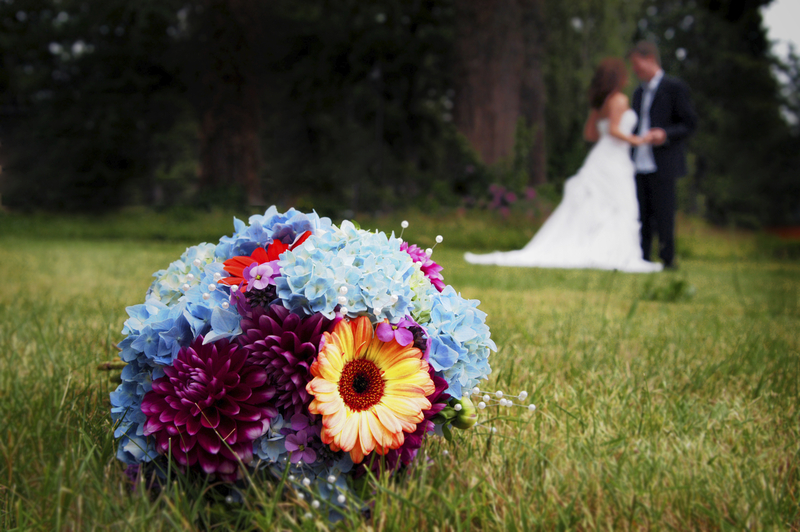 Conventional floral bouquets are beautiful, there’s no doubt about it. However, the rise of the non-traditional bride is challenging florists all over the world including Portugal to create fun and original alternatives to the conventional bouquet. 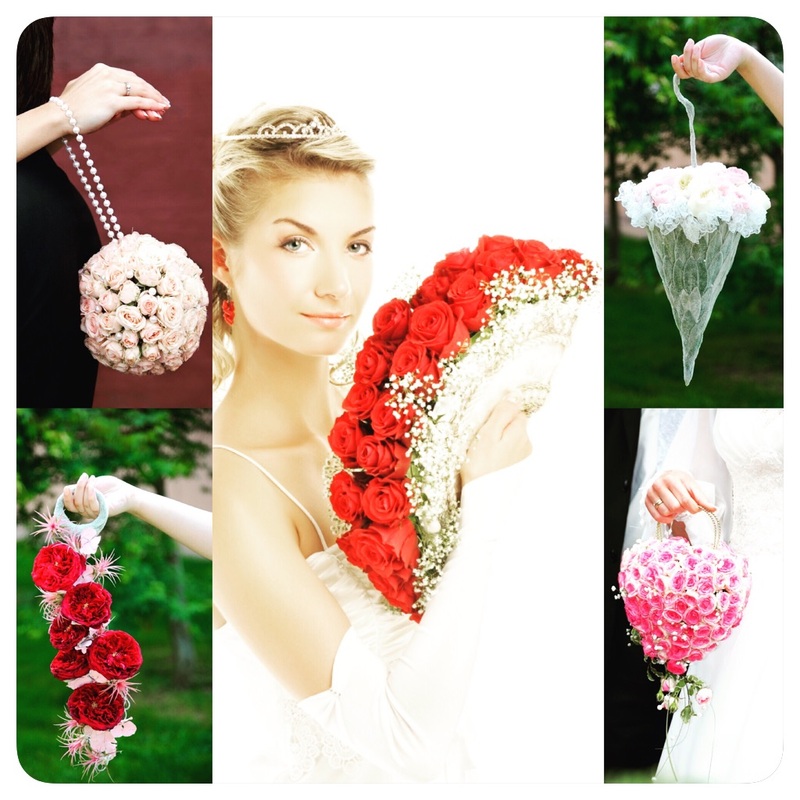 If you’re a bride planning to impress with your bouquet in your wedding day, we have a few creative ideas for you.